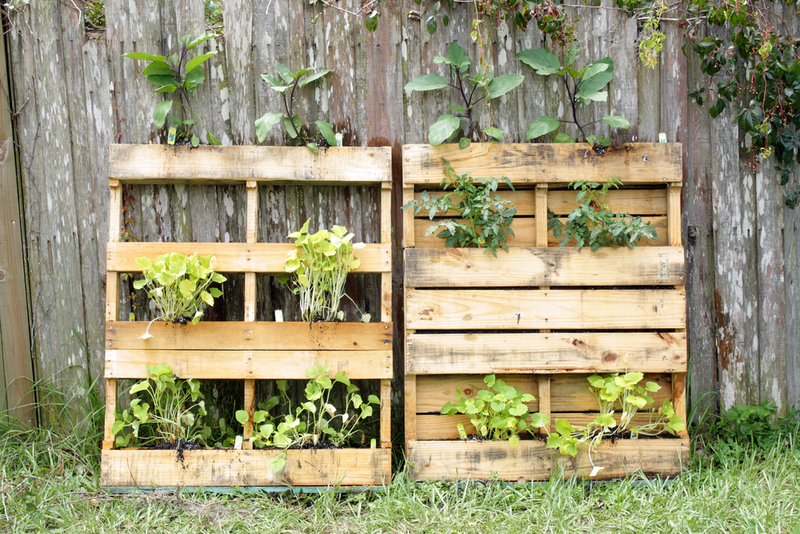 I’m sure you’ve seen wood pallets on the side of the road or in the dumpsters behind huge shopping centers. If you pay attention, they are everywhere! The best thing about pallets is how such a simple structure can be used in so many different ways. All it takes is a bit of creativity and you’ve got a great DIY project. If you have some pallets laying around and don’t know what to do, recycle them into pieces of art to be used around your outdoors living area. Here are our favorite ideas to get you started. This is so easy and stunning! It’s also a great option for plant lovers that have limited space for growing a garden. All you need to do is cover the back, hollow of a pallet with landscaping paper to create a box. Fill the pallet box with soil until it is packed in. Then, plant your favorite succulents through the slats. Gently lean the pallet up against a flat wall of preference and voila! You can make a wide, cozy wooden porch swing out of pallets. This will take a bit more construction and tools, but once complete it adds a rustic touch to any home. This is a beautiful way to make your yard stand out without the traditional stepping stones. Create a pallet path by taking apart a pallet and laying the slats down horizontally to create a path. Easy peasy. 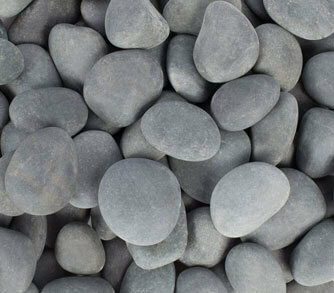 Add pebbles and stones along the sides to for a clean and very zen look. Turn a pallet into a patio table that friends can gather ‘round and enjoy drinks. Picture it as an outdoor coffee table. Sand down the pallet so the wood is smooth and splinter-free. Add a coat of paint and waterproofing to seal the deal and you’re all set. You can even stack pallets to make a taller table.